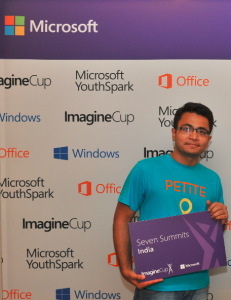 Ranging Tornadoes, with Mir and Prakash, was declared the runner up (http://schoolofmediadesign.com/showdown-2016/game-showdown-result) in the Games category of Showdown 2016. Showdown is an annual event that attracts national and international participants to Pune where Anibrain School of Media and Design hosts this event. What makes this win sweeter is the fact that Mir and Prakash have been studying game development only for a few months now. They are in the first year of B.Tech. (Game Development) at Backstage Pass. We are bringing out a blog to showcase what propelled such young boys to the centre stage at a prestigious event. As I waited for them, I saw two lanky and shy-looking boys walk into the room. After the introductory handshakes, I deliberately took them on a trip of small talk. By the end of the talk, I saw they were smiling, nodding and chipping in with a word or two. 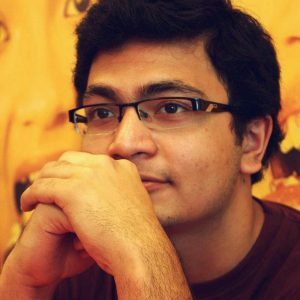 Mir Fasiuddin has always been an avid player of console, mobile, and PC games. Every time he would get a better grade, his family would buy him a game. And he had been showered with games throughout his childhood. When he passed his 10th class, the gift was a coveted Wii box. His eyes lit up even as he mentioned his Wii. “Since this is an international event, we weren’t sure where we would stand but thought we should at least participate.”, adds Jaya Prakash. Then they set on to research. And learnt many things in their journey towards submitting the entry. 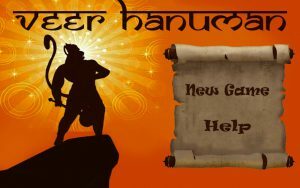 How do we draw up a game design document, how do we engage a gamer, what traditional Indian games are popular, what locale do we choose, what choices do we give the player and so on. Many decisions with a lot of gut feel. And they submitted and forgot about it. And when the results were out, they were in for a pleasant surprise. Raging Tornadoes was declared as the runner up. “What did you learn?” I asked them. 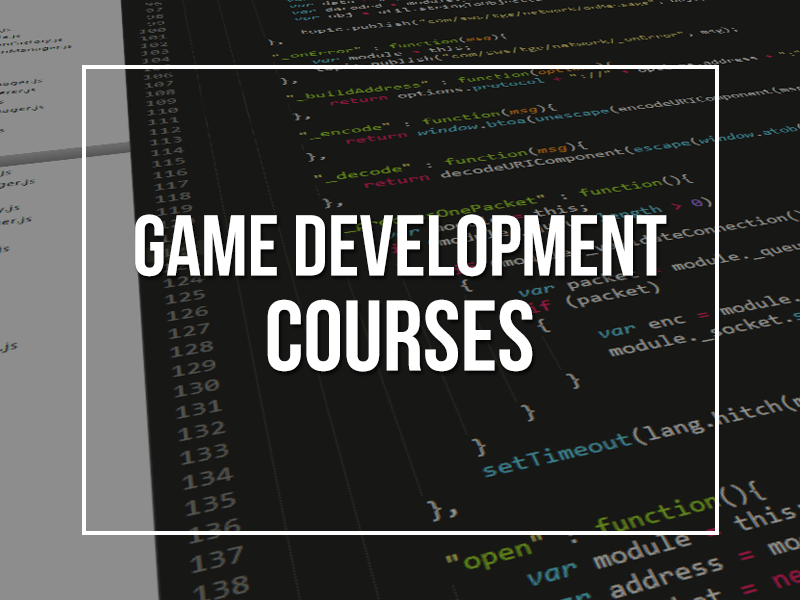 “Many aspects of game development, from writing the game design document to game psychology and some tools too.” Says Mir. 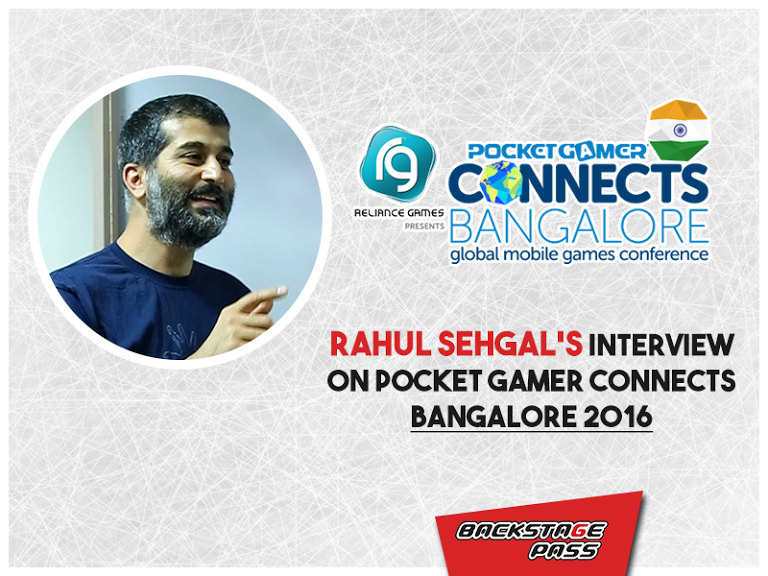 “The courage and now my parents know that I will find a niche for myself in gaming,” adds Prakash. Even as I congratulated the boys, I could listen to their eyes say that the journey transformed them from within. Game development is fast catching up as a career choice among young girls in India. Today many girls are hooked to online, mobile and video games as much as boys and are choosing a career in game development. Women in game development bring a fresh perspective to the theme, story line and the characters in the game. With more women playing games, companies are also rethinking the way games are designed. They are looking at adding more female characters to the games. They also believe that women game developers can create dynamic female characters and are encouraging them. Today there are many women game developers who have found success and are inspiring young women to take up game development. 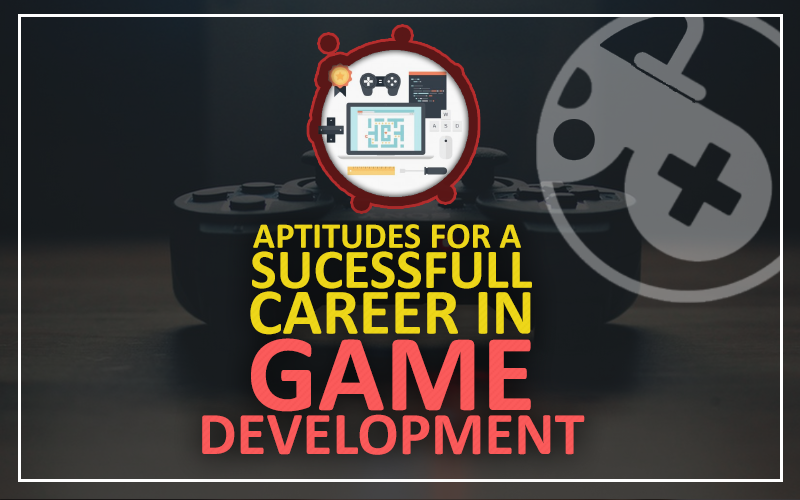 If you are considering this profession then here are the skill sets and job requirements for game development. Read ahead for perspectives on the profession from some women game developers. The general qualities and skill sets required to make a career in this field include strong skills in drawing, creative bent of mind, analytical thinking, visualization, logical thinking, interpersonal skills etc. The eligibility for doing an undergraduate degree or diploma in game development is 10+2 with maths, physics as the main subjects. 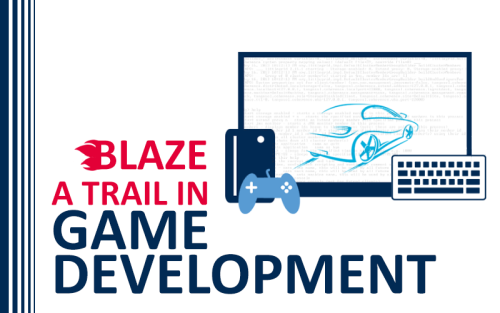 Game development as a profession offers diverse roles from game designer, game writer, and game artist to game tester. One can work as game programmers and design and write the computer code that runs and controls a game. It is no doubt a challenging field and requires team work, good communication skills and willingness to listen and collaborate. These qualities are not gender specific and women can do as well as men in this field. The evidence of this is the increasing number of successful women game developers. Globally, women constitute a small percentage of game developers. The workforce in game development companies is dominated by males but women are making small but sure inroads into the industry. Today there are many women game developers working at top levels and some have even started their own companies. Game companies agree on the fact that more women need to be hired as game designers if better games are to be produced. According to The International Game Developers Association (IGDA) workplace study in 2014, 76 percent of the workforce is male, compared to 22 percent female. The apprehensions women have to deal with include long working hours, early burn out and decreased job satisfaction. But the positive fact is women who made up only 11.5 percent of the workforce in 2009 has seen an increase. In India too, there are many women who not only play games but are also active in game forums. We spoke to Poornima Seetharaman, lead game designer at GSN Games India Pvt Ltd. She started her gaming career with a South Korean mobile games company, Cyberhills. She also worked with Indiagames (now Disney), where she was the Lead Designer for the mobile version of Bioshock. She runs her own game design studio, Pinaka Interactive which focuses on games that deal with social causes in the real world. She is also one of the founding members of Nasscom Gaming Forum – Special Interest Group on Women in Game Development. Take up an internship. An internship gives you clarity and provides you with money, mentors and network. Then choose which career path in gaming you would like to pursue. This will help you decide your path based on experience and not just understanding. Never put a person on a pedestal or put down a person just because they are good or bad at a particular game. Utilize the online medium which has abundant sources on game development. Learn, learn, and learn even more. Participate in gaming events and conferences and build your contacts. But there are challenges women game developers have to contend with. Women game developers feel games can be made more inclusive to women if they have more of female protagonists. They opine that the lack of diversity in the types of games being made is one reason there are very few female protagonists and this can change only if more women get into game development. But the good news is many women are breaking stereotypes and choosing this profession. They are experimenting with game development and bringing creativity to the field and are succeeding too. They are an inspiration to young women. 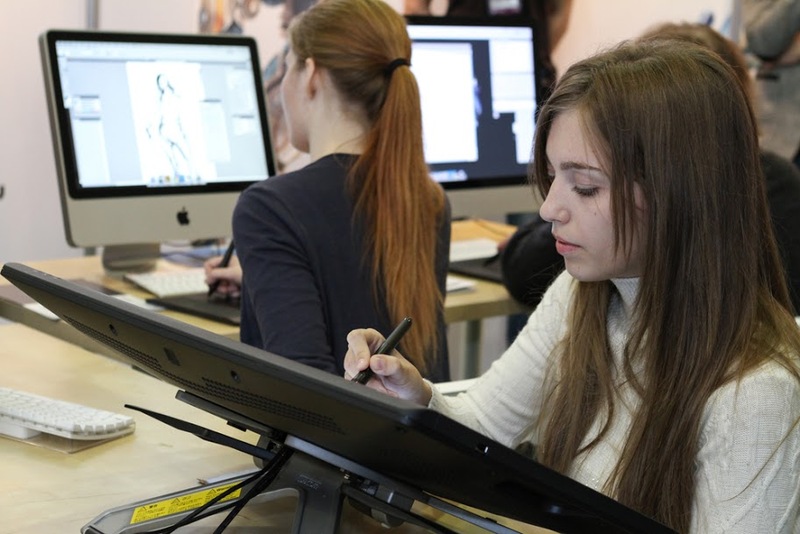 Young women can choose this profession for the number of exciting avenues it offers; they can be artists, animators, writers, designers, producers or programmers after the right course of study. Backstage Pass is encouraging more girls to opt for a career in game development by offering scholarships for female students. 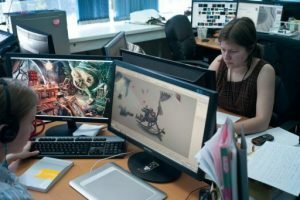 With such initiatives to encourage more women to enter the profession, the numbers of women game developers is bound to grow. How does Backstage Pass Placement Service Work for you? The dominant thought in the mind of any student doing the final year of one’s studies is the kind of job one will get after the course and how soon. Though campus interviews and placements are the norm these days especially for professional courses like engineering, the trend is yet to catch up in other undergraduate courses. 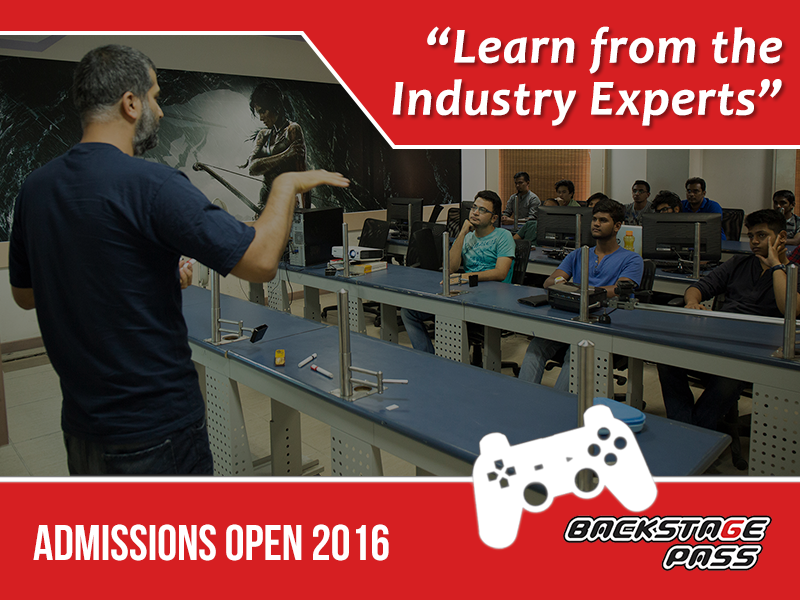 But coming to the gaming courses offered at Backstage Pass placements and internships, these are easily accessible to students. 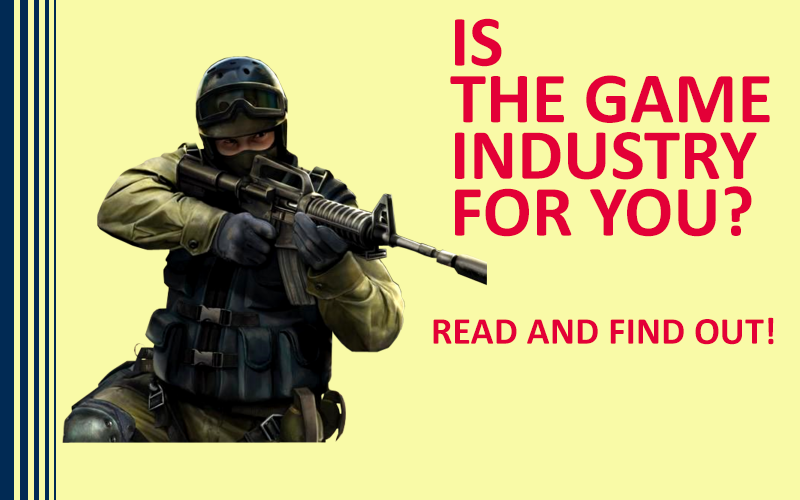 This is because the institute makes efforts to give comprehensive training to students and prepares them for a career in gaming by organizing various workshops, seminars and guest lectures where students can interact with the leading professionals from the industry and prepare themselves for a successful career. The institute is associated with a few gaming companies which helps students find the right placement or internships. Apart from this, game companies visit the campus on a regular basis to assess the students and give them an insight into the working style and opportunities in the industry. Some of the part time instructors of the institute are from the gaming industry which gives an opportunity for students to interact with them and get ready references when they apply for a job. Backstage Pass also makes efforts to train students on the skill sets required to get a job in the industry. Personality development and soft skill training are also provided to help students. With such efforts, it is no surprise that students here get paid internship during the third year of the course itself and they attend college during the first half of the day and work at a game company during the other half. The stipend they get will be useful to them in financing their studies. The placement service Backstage Pass provides combined with its well designed courses gives a definite edge to its students. I am an Artist. Can I Join the Game Industry? Yes. You can. You make a key member on a game development team because you breathe life into a game by creating what a gamer “sees” in a game. As a game artist, you need a good understanding of art, art history, color, light, form, and space and use this understanding to create characters, theme, lighting, color, and motion. A special mention should be made of art history here. Art history makes you aware of how art is perceived, created, and received by people of different cultures and times. A keen sense of art history can make you belong to a class of your own because you will understand how to conform and break free of perceptions to create drama. A game plays out through the game’s characters. As an artist, you give form, color, and motion to a character and bring alive the feelings and emotions. An artist typically sketches the characters on a paper or whiteboard, or even a tablet and then model the character on the computer using a modeling software tool, followed by giving an appropriate skin and skin color. When you do this job, your team calls you a character artist. After creating characters, you add motion. Motion displays emotion and intention of the characters. Can you recall the way Samba lowers his eyes in Lion King when accused of being the cause of his father’s death? Motion is not limited to characters. Even the non-character elements of your game need animation. For example, the flowers sway in the wind. 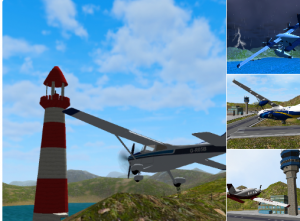 This is called scenic animation and brings the game environment to life. After creating the motion, you have to record and integrate motion with the game. This is motion capture. When you do all this and more, your team calls you an animator. You will create a game’s theme. It includes the sports fields, forts, and fantasy worlds that form a game’s world. In essence, it is the make-believe world including the space and objects of the world. And you are the environment artist. Are you still wondering how important is an artist on a game development team? Well, the art department spends about 25% of a game’s budget. And game houses release artwork to generate excitement well before releasing a game. Need we say more? Have you ever wondered what it takes to be a star member on a game development team? Wondering why you should be good at communication skills when all you want to do is build the next big game? Whether you are part of a big game production house or a small indie game team, you will have team members from various geographies, cultures and perhaps non-native speakers of English. Now, how do you express your thoughts clearly to such an eclectic mix? In your day to day life, you need to present your thoughts, ideas and feelings, prototype when needed using effective imagery, and document what you are doing. If necessary, you may even have to convince and inspire your team to explore your suggestion. You may have to write the game design documents, in-game screen text, messages, help, and whatever else is needed. This means you will rock if you communicate well to convey the energy and enthusiasm you carry. If you were living in a community, you would ideally want to know who your neighbors are. Don’t you? Similarly, try to understand and appreciate all departments that participate in game development, art, programming, marketing and PR, writing, testing, and production. For example, if you want to become a game developer, understand how other areas contribute to and influence game development and vice versa. Ask your colleagues and ask on forums. And everyone loves to talk about their expertise. It endears you to people. And the ability to see your core area of expertise through the eyes of other members on your team will help you plan and communicate better. In recent times, have you heard of a game that was developed by a lone developer? Not a chance. Today, games are developed by businesses, both small and big, that have a team made of developers, writers, artists, designers, musicians, testers, marketers, and so on. What’s more, some of them may not be on the business’ roles. To work with such a diverse set of people, to give and accept their feedback, you should be a team player with a “give and take” attitude. As a team player, your team’s goals are top priority for you, execution of ideas is subject to the approval by the team members, and your decisions are made based on what is good for the team and the business. This is the time of your life when you receive plenty of advice about the bachelor’s degree to choose and the streams that fetch you the best jobs, and so on. Obviously, you would like to choose Computer Science. And at least some of you must be wondering if there is a stream that combines loads of fun with your favorite Computer Science and is more rewarding or how your deft hand can draw for the whole world. The answer is a career in game development. And what aptitudes one should have to be successful in game development? You are someone who looks for fun in everything that you do. Do you remember tossing in the bed thinking of the new game that your friend had mentioned. Do you remember running home to turn on your game console or making new rules to play an old game and better still, invent games? You are someone who can return to a task, if it has loads of fun, gives you a sense of achievement and is challenging at the same time. Do you remember racing paper boats in streams of rain water gushing down the road and the number of times you made a new boat so that you could win? You are self-motivated in matters that are close to your heart. And you don’t mind sitting in a quiet corner to do what you like the most. Do you remember the unfinished puzzle that gently troubled you, till you solved it? Do you remember the sketches you made when rains did not let you play in the open? If you have some or all of these traits, you are made for a career in game development. Good luck boys & girls.